At PlanOmatic, floor plans can be purchased as an add-on to any photography package for only $100, or as a stand alone service. 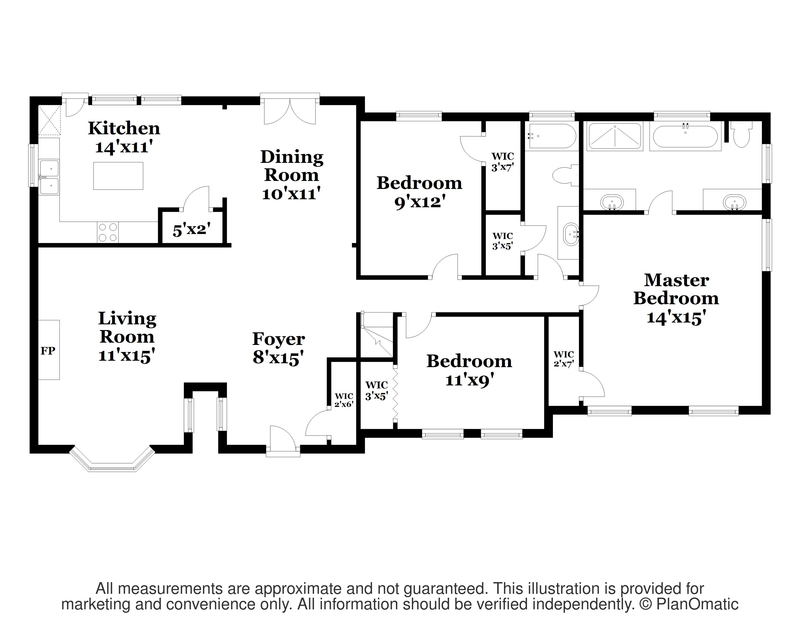 Our floor plans are generated on-site by a technician using a laser measurement tool and software on their iPad. Dimensions are provided for each room, rounded to the nearest foot. Total square footage is available upon request. When ordering a floor plan, keep in mind that all measurements are taken from the interior.